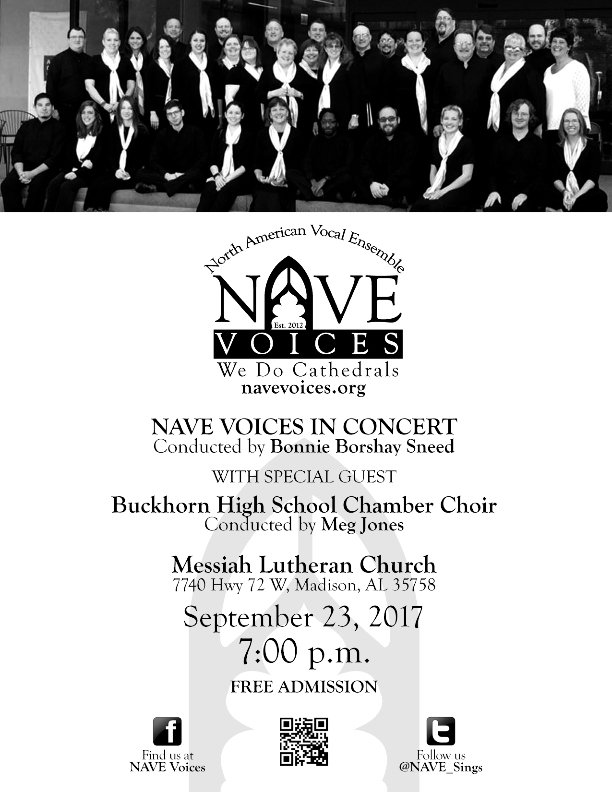 NAVE Voices gathered together in the Fall of 2017 for a concert at the Messiah Lutheran Church in Madison, Alabama. 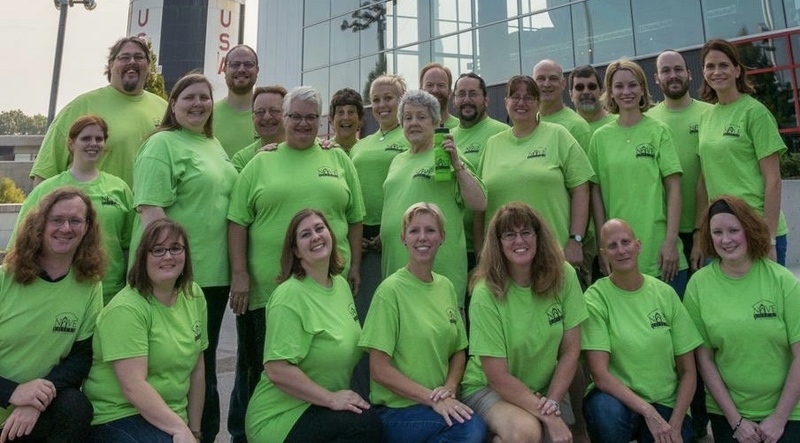 Our singers come together from across the nation for weekends of rehearsals and concerts because they enjoy singing high quality choral music, and because they love performing with each other. The full choir was not present for this concert as we had five new NAVE babies in 2017!